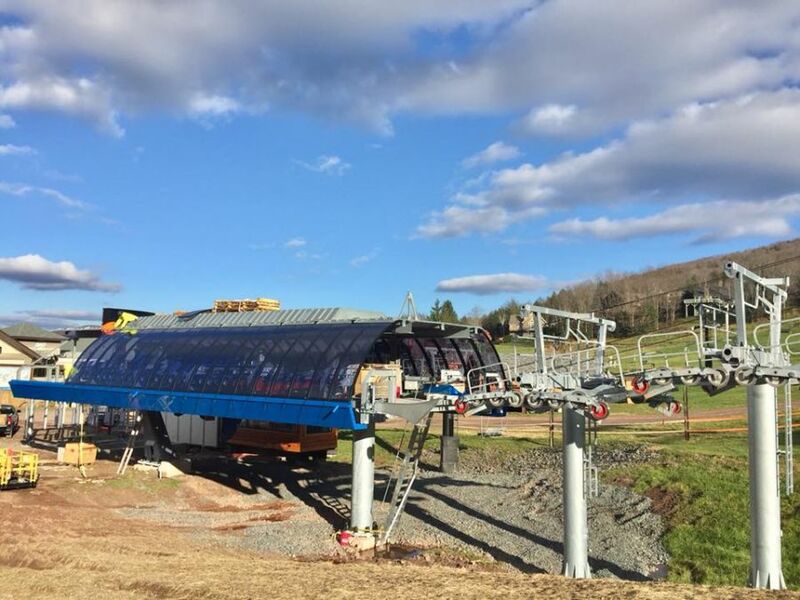 I SKI NY announces investments by the New York ski industry has reached over $70 Million for the 2018-19 season. More than 25 mountains and resorts have committed to enhancements in snowmaking, grooming, chair lift operations and guest/lodging services. Whether it is a seamless lift-ticket experience, or doubling the size of the lodge/restaurant, New York ski areas have invested more capital into the 2018-19 season than any other Northeastern state. 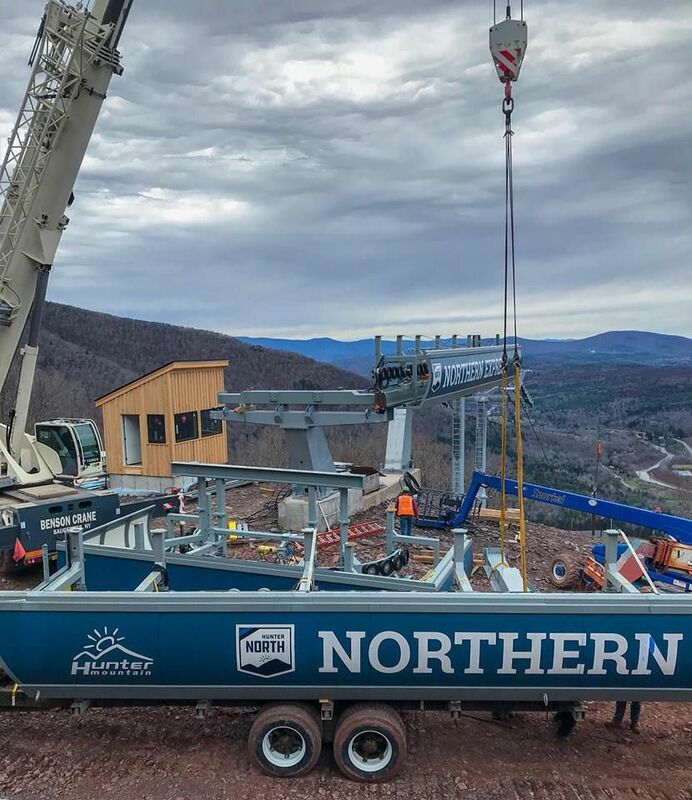 Most notably Windham, Hunter Mountain & Peak Resorts, Catamount and ORDA ski areas (The New York State Olympic Regional Development Authority) top the list with a collective $60 Million invested. Energy efficiencies in power and snowmaking have been made possible by a $5,000,000 grant from NYSERDA. Plattekill, Oak, Song, Thunder Ridge and Kissing Bridge are among the mountains that took advantage of this efficiency program offering. 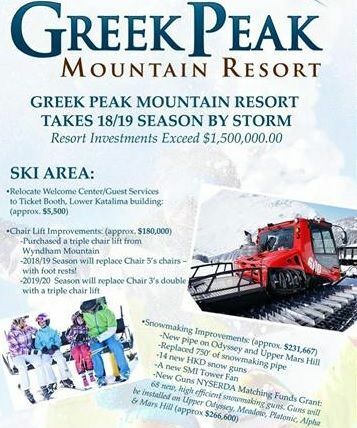 Resorts like Greek Peak, Holiday Valley, Bristol, Titus and Peek n' Peak have focused on infrastructure upgrades as well as optimizing their ski and stay offerings by expanding activities and creating lodging packages. 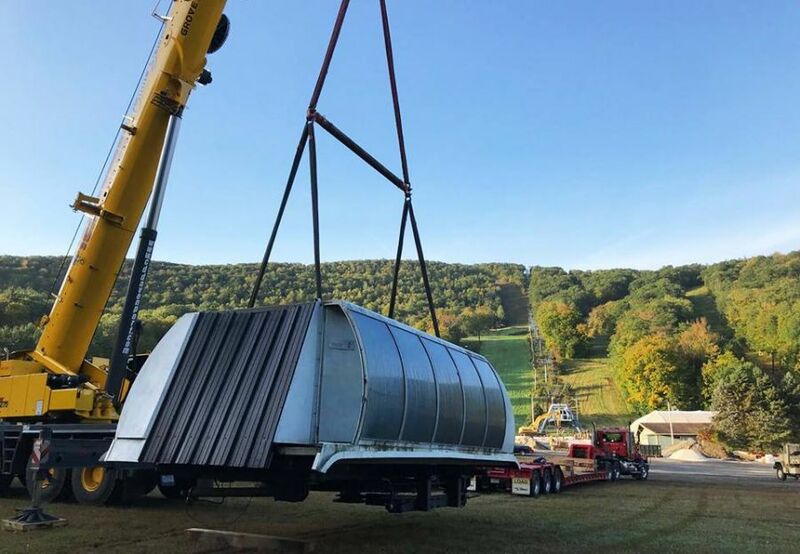 Windham Mountain Resort along with Catamount will be the very first resorts in New York State to implement RFID (radio-frequency identification) technology, which will provide guests with easy, simple lift access in the 2018-19 season. ORDA property, Gore Mountain reports that a large two-level addition to the Base Lodge will double the size of the Tannery Pub & Restaurant, seating up to 350 guests, while the lower level addition will house the brand-new headquarters for their Mountain Adventure kids' program, and more lockers. 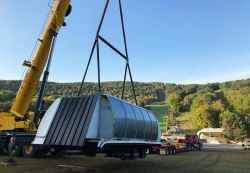 "New York ski areas have dug deep into their own pockets to make these improvements, which will allow us to expand our Learn to Ski programs- this is incredibly exciting," said Scott Brandi, President of Ski Areas of New York, Inc. "Coupled with investments to increase efficiency in snow grooming, lodge hospitality and lift upgrades, we hope to create life-long ski enthusiasts and welcome future generations of winter sport advocates." This is a state-wide effort with moxie and vision for a fantastic season around each bend, Brandi added. With these expenditures, it is clear that New York ski areas and resorts are committed to being known as family-friendly accessible outdoor destinations, as well as offering a great experience to both the novice and advanced.